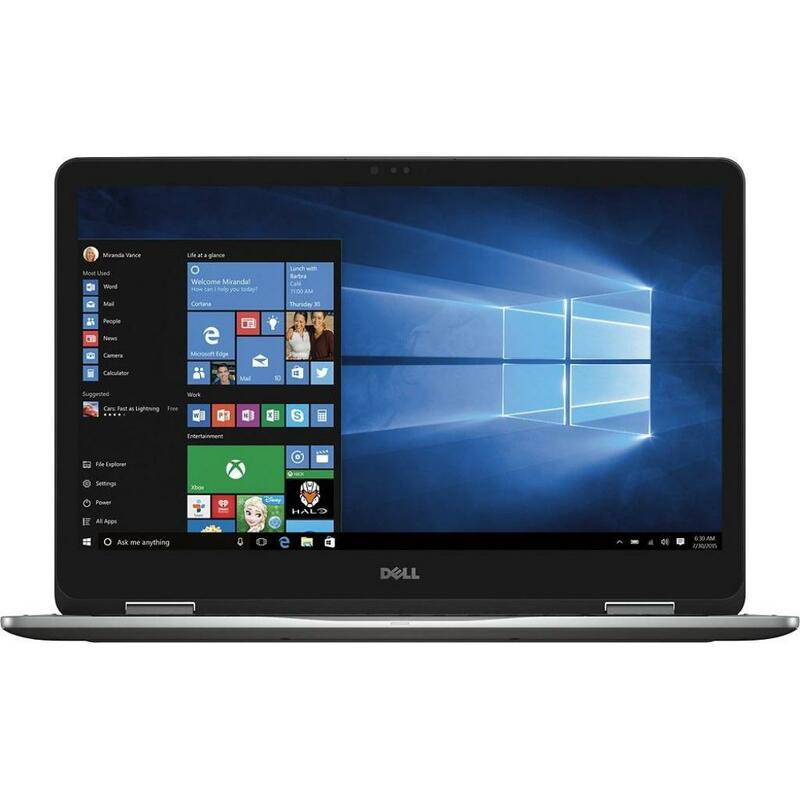 I5571620S2DDL-80B Ноутбук Dell Inspiron 5570 (I5571620S2DDL-80B) 15.6', FullHD (1920 х 1080), Intel Core i7 8550U (1.8 - 4.0 ГГц), 16 ГБ, 2 ТБ, 256 ГБ, AMD Radeon 530, 4 ГБ, DVD±RW, Bluetooth, Wi-Fi, Linux, 3 cell, 2.2 кг, Black 12 мес. 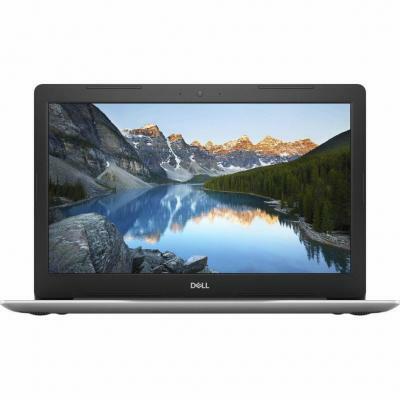 I5571620S2DDW-80B Ноутбук Dell Inspiron 5570 (I5571620S2DDW-80B) 15.6', FullHD (1920 х 1080), Intel Core i7 8550U (1.8 - 4.0 ГГц), 16 ГБ, 2 ТБ, 256 ГБ, AMD Radeon 530, 4 ГБ, DVD±RW, Bluetooth, Wi-Fi, Windows 10 Home 64bit Ukranian, 3 cell, 2.2 кг, Black 12 мес. 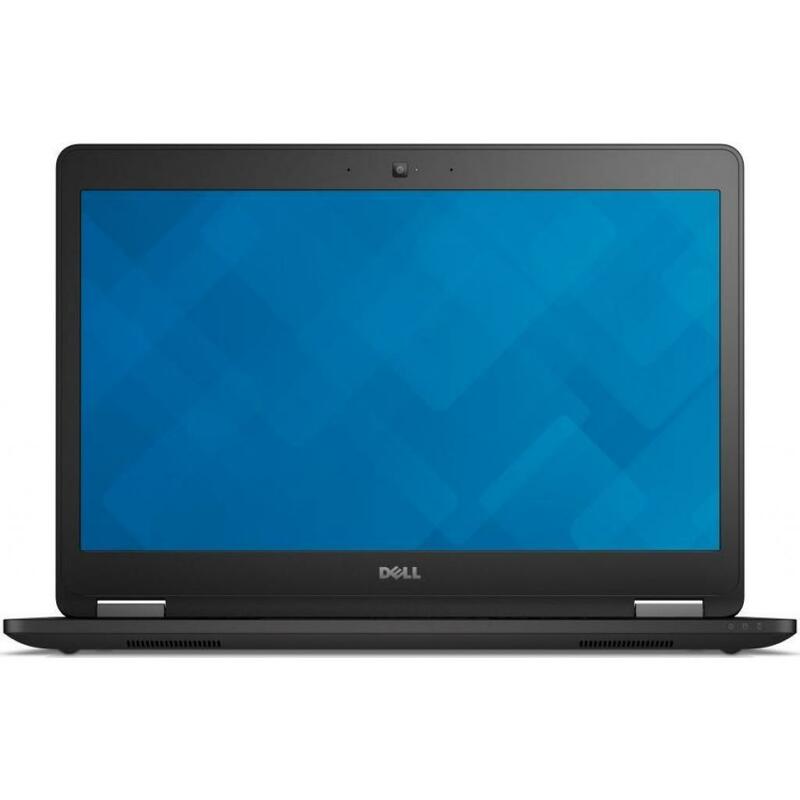 I557810DDL-63BL Ноутбук Dell Inspiron 5567 (I557810DDL-63BL) 15.6', FullHD (1920 х 1080), Intel Core i7-7500U (2.7-3.5GHz), 8 ГБ, 1 ТБ, AMD Radeon R7 M445, 4 ГБ, DVD±RW, Bluetooth, Wi-Fi, LAN (RJ-45), Ubuntu, 3 cell, 2.3 кг, Black 12 мес. I557810DDL-63G Ноутбук Dell Inspiron 5567 (I557810DDL-63G) 15.6', FullHD (1920 х 1080), Intel Core i7-7500U (2.7-3.5GHz), 8 ГБ, 1 ТБ, AMD Radeon R7 M445, 4 ГБ, DVD±RW, Bluetooth, Wi-Fi, LAN (RJ-45), Linux, 3 cell, 2.3 кг, Grey 12 мес. I557810DDL-T2 Ноутбук Dell Inspiron 5559 (I557810DDL-T2) 15.6', HD (1366 х 768), TN+film, Intel Core i7 6500U (2.5 - 3.1 ГГц), 8 ГБ, 1 ТБ, AMD Radeon R5 M335, 4 ГБ, DVD±RW, Bluetooth, Wi-Fi, LAN (RJ-45), Linux, 4 cell, 2.3 кг, Black 12 мес. 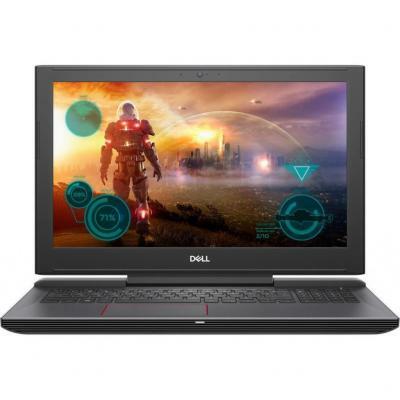 I557810DDW-50S Ноутбук Dell Inspiron 5567 (I557810DDW-50S) 15.6', FullHD (1920 х 1080), Intel Core i7-7500U (2.7-3.5GHz), 8 ГБ, 1 ТБ, AMD Radeon R7 M445, 4 ГБ, DVD-SMulti, Bluetooth, Wi-Fi, LAN (RJ-45), Windows 10 Home, 3 cell, 2.3 кг, Grey 12 мес. 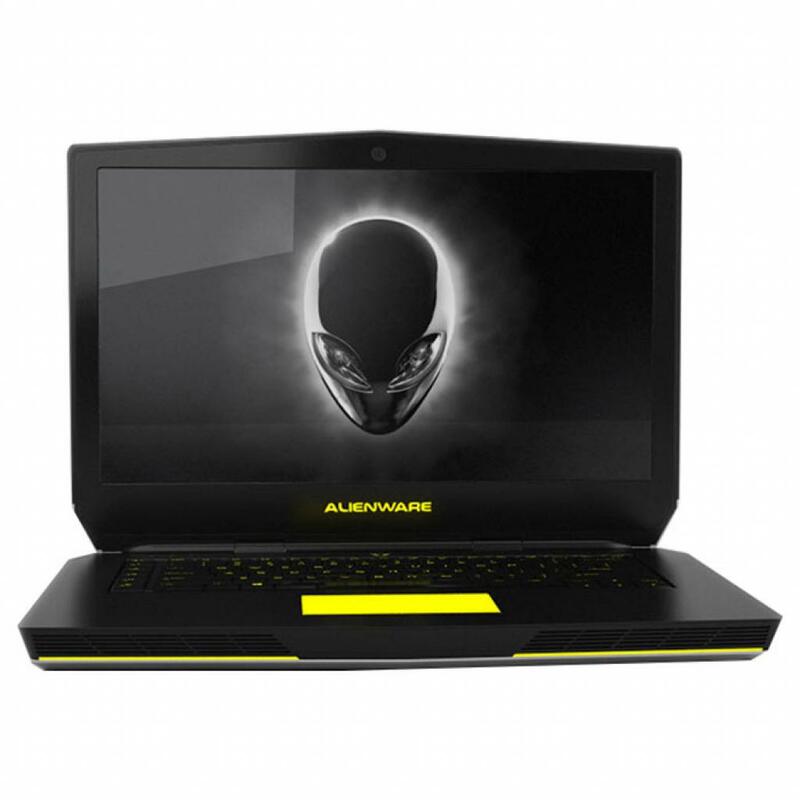 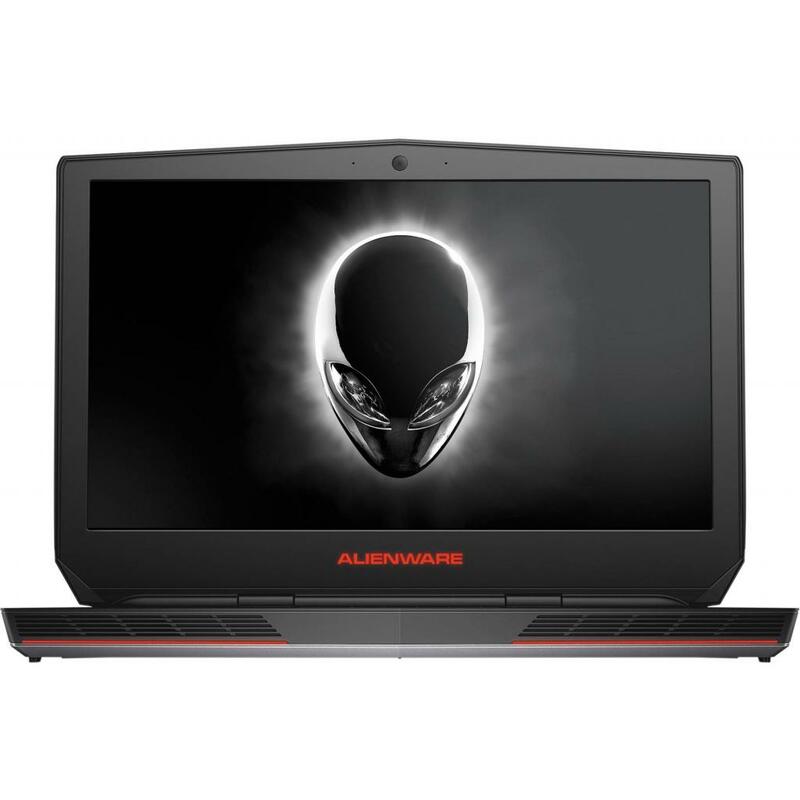 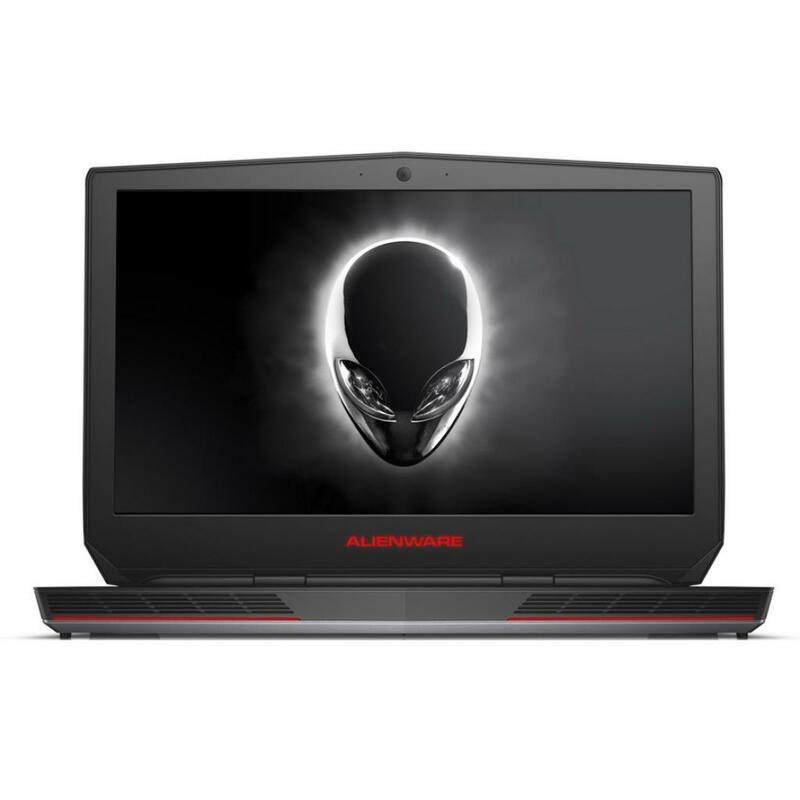 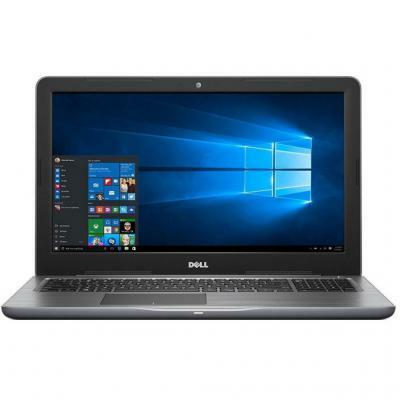 I557810DDW-63BL Ноутбук Dell Inspiron 5567 (I557810DDW-63BL) 15.6', FullHD (1920 х 1080), Intel Core i7-7500U (2.7-3.5GHz), 8 ГБ, 1 ТБ, AMD Radeon R7 M445, 4 ГБ, DVD±RW, Bluetooth, Wi-Fi, LAN (RJ-45), Windows 10 Home-HE 64bit Ukrainian, 3 cell, 2.3 кг, Bl 12 мес. I557810DDW-63G Ноутбук Dell Inspiron 5567 (I557810DDW-63G) 15.6', FullHD (1920 х 1080), Intel Core i7-7500U (2.7-3.5GHz), 8 ГБ, 1 ТБ, AMD Radeon R7 M445, 4 ГБ, DVD±RW, Bluetooth, Wi-Fi, LAN (RJ-45), Windows 10 Home, 3 cell, 2.3 кг, Grey 12 мес. 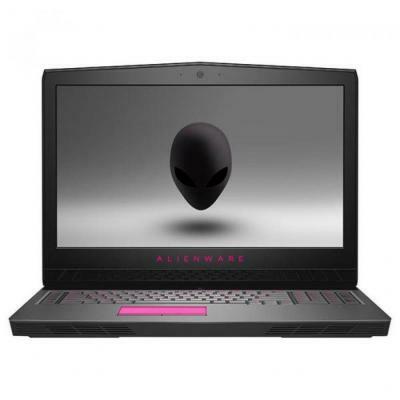 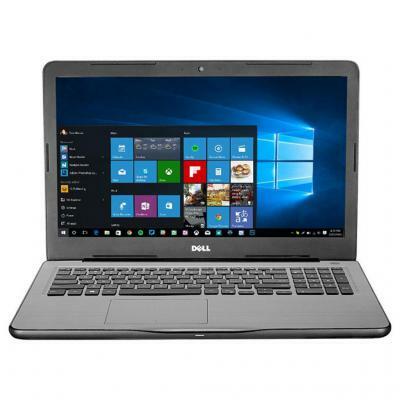 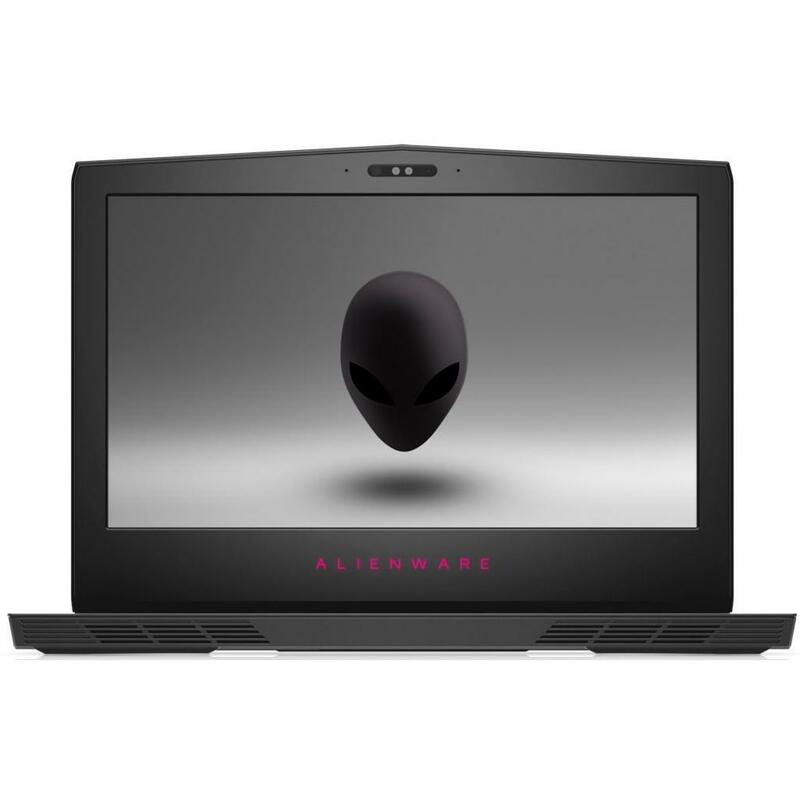 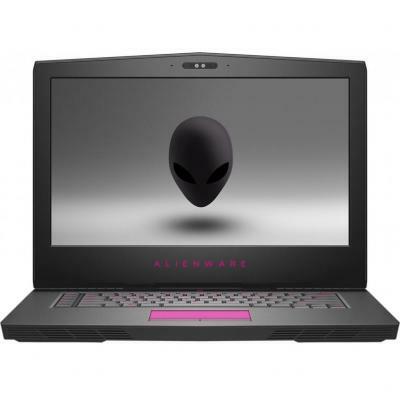 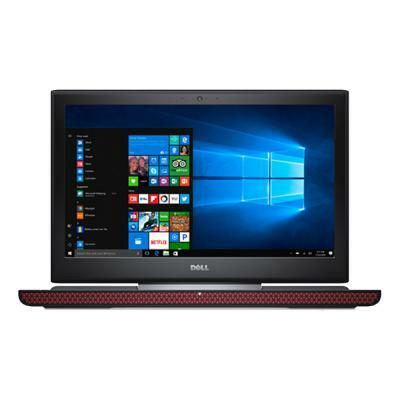 I557810DDW-T2 Ноутбук Dell Inspiron 5559 (I557810DDW-T2) 15.6', FullHD (1920 х 1080), Intel Core i7 6500U (2.5 - 3.1 ГГц), 8 ГБ, 1 ТБ, AMD Radeon R5 M335, 4 ГБ, DVD-SMulti, Bluetooth, Wi-Fi, LAN (RJ-45), Windows 10 Home, 4 cell, 2.3 кг, Silver 12 мес. I557810DDW-T2S Ноутбук Dell Inspiron 5559 (I557810DDW-T2S) 15.6', FullHD (1920 х 1080), TN+film, Intel Core i7 6500U (2.5 - 3.1 ГГц), 8 ГБ, 1 ТБ, AMD Radeon R5 M335, 4 ГБ, DVD±RW, Bluetooth, Wi-Fi, LAN (RJ-45), Windows 10, 4 cell, 2.3 кг, Silver 12 мес. I557810S1DDL-80B Ноутбук Dell Inspiron 5570 (I557810S1DDL-80B) 15.6', FullHD (1920 х 1080), Intel Core i7 8550U (1.8 - 4.0 ГГц), 8 ГБ, 1 ТБ, 128 ГБ, AMD Radeon 530, 4 ГБ, DVD±RW, Bluetooth, Wi-Fi, Linux, 3 cell, 2.2 кг, Black 12 мес. 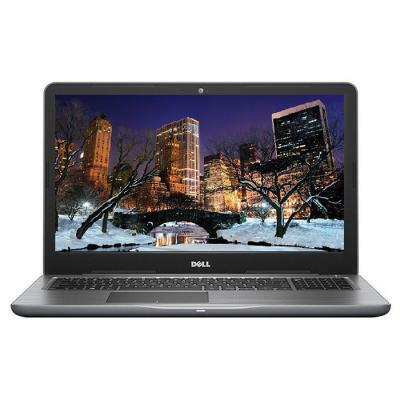 I557810S1DDW-80B Ноутбук Dell Inspiron 5570 (I557810S1DDW-80B) 15.6', FullHD (1920 х 1080), Intel Core i7 8550U (1.8 - 4.0 ГГц), 8 ГБ, 1 ТБ, 128 ГБ, AMD Radeon 530, 4 ГБ, DVD±RW, Bluetooth, Wi-Fi, Windows 10 Home 64bit Ukranian, 3 cell, 2.2 кг, Black 12 мес. 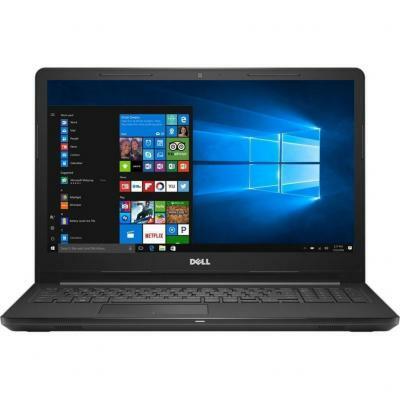 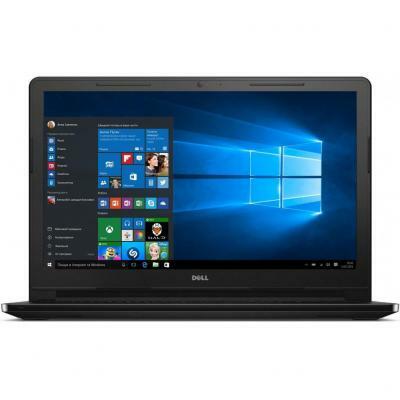 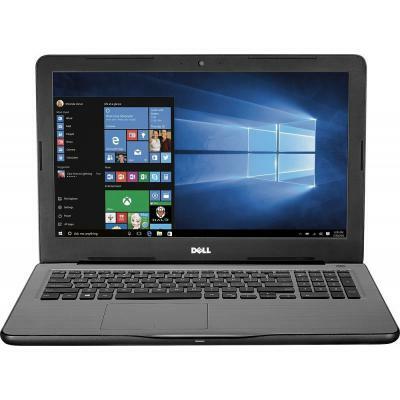 I557810S1DIL-80B Ноутбук Dell Inspiron 5570 (I557810S1DIL-80B) 15.6', FullHD (1920 х 1080), Intel Core i7 8550U (1.8 - 4.0 ГГц), 8 ГБ, 1 ТБ, 128 ГБ, Intel UHD Graphics 620, DVD±RW, Bluetooth, Wi-Fi, Linux, 3 cell, 2.2 кг, Black 12 мес. 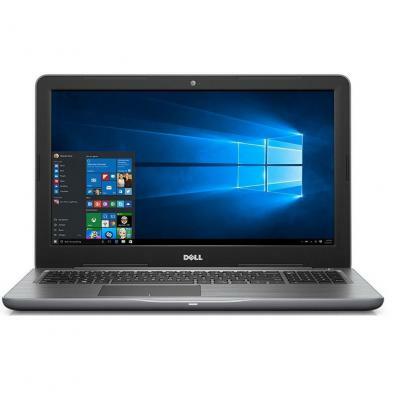 I557810S1DIW-80B Ноутбук Dell Inspiron 5570 (I557810S1DIW-80B) 15.6', FullHD (1920 х 1080), Intel Core i7 8550U (1.8 - 4.0 ГГц), 8 ГБ, 1 ТБ, 128 ГБ, Intel UHD Graphics 620, DVD±RW, Bluetooth, Wi-Fi, Windows 10 Home 64bit Ukranian, 3 cell, 2.2 кг, Black 12 мес. 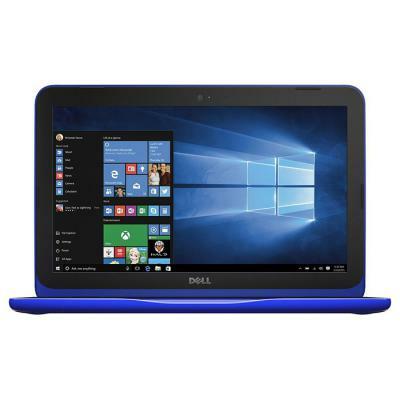 I557820S1DDL-80B Ноутбук Dell Inspiron 5570 (I557820S1DDL-80B) 15.6', FullHD (1920 х 1080), Intel Core i7 8550U (1.8 - 4.0 ГГц), 8 ГБ, 2 ТБ, 128 ГБ, AMD Radeon 530, 4 ГБ, DVD±RW, Bluetooth, Wi-Fi, Linux, 3 cell, 2.2 кг, Black 12 мес. 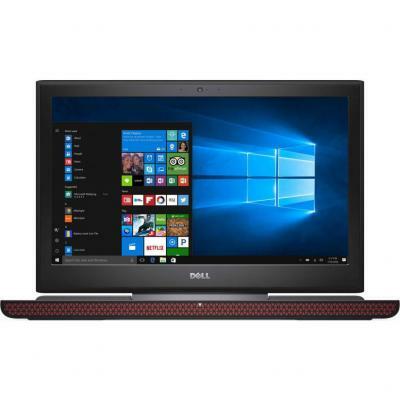 I557820S1DDW-80B Ноутбук Dell Inspiron 5570 (I557820S1DDW-80B) 15.6', FullHD (1920 х 1080), Intel Core i7 8550U (1.8 - 4.0 ГГц), 8 ГБ, 2 ТБ, 128 ГБ, AMD Radeon 530, 2 ГБ, DVD±RW, Bluetooth, Wi-Fi, Windows 10 Home 64bit Ukranian, 3 cell, 2.2 кг, Black 12 мес. 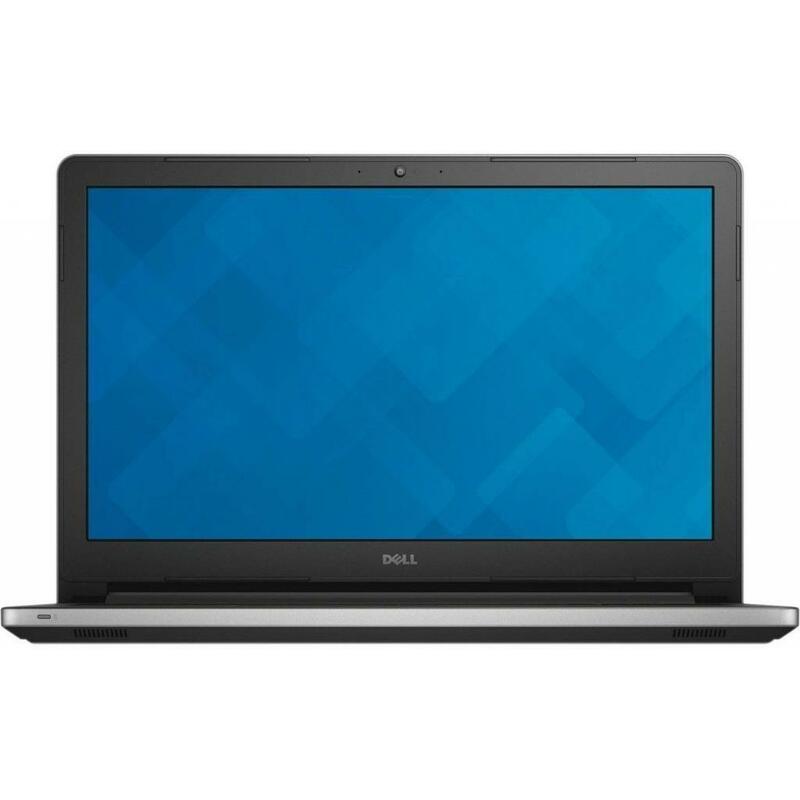 I5578S2DDL-80B Ноутбук Dell Inspiron 5570 (I5578S2DDL-80B) 15.6', FullHD (1920 х 1080), Intel Core i7 8550U (1.8 - 4.0 ГГц), 8 ГБ, отсутствует, 256 ГБ, AMD Radeon 530, 4 ГБ, DVD±RW, Bluetooth, Wi-Fi, Linux, 3 cell, 2.2 кг, Black 12 мес. 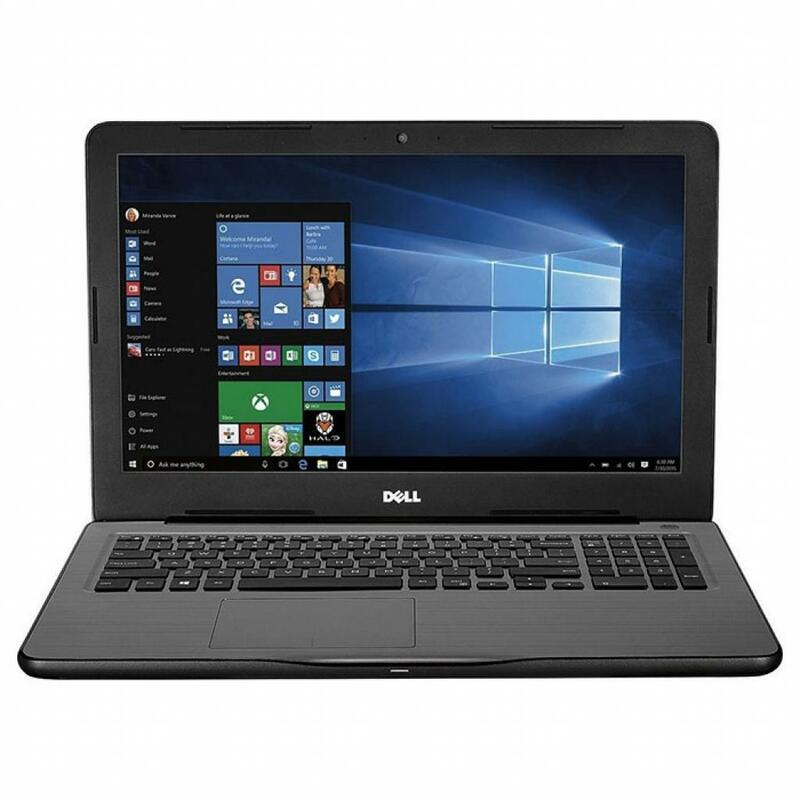 I5578S2DDW-63B Ноутбук Dell Inspiron 5567 (I5578S2DDW-63B) 15.6', FullHD (1920 х 1080), Intel Core i7-7500U (2.7-3.5GHz), 8 ГБ, отсутствует, 256 ГБ, AMD Radeon R7 M445, 4 ГБ, DVD±RW, Bluetooth, Wi-Fi, LAN (RJ-45), Windows 10 Home, 3 cell, 2.35 кг, Black 12 мес. 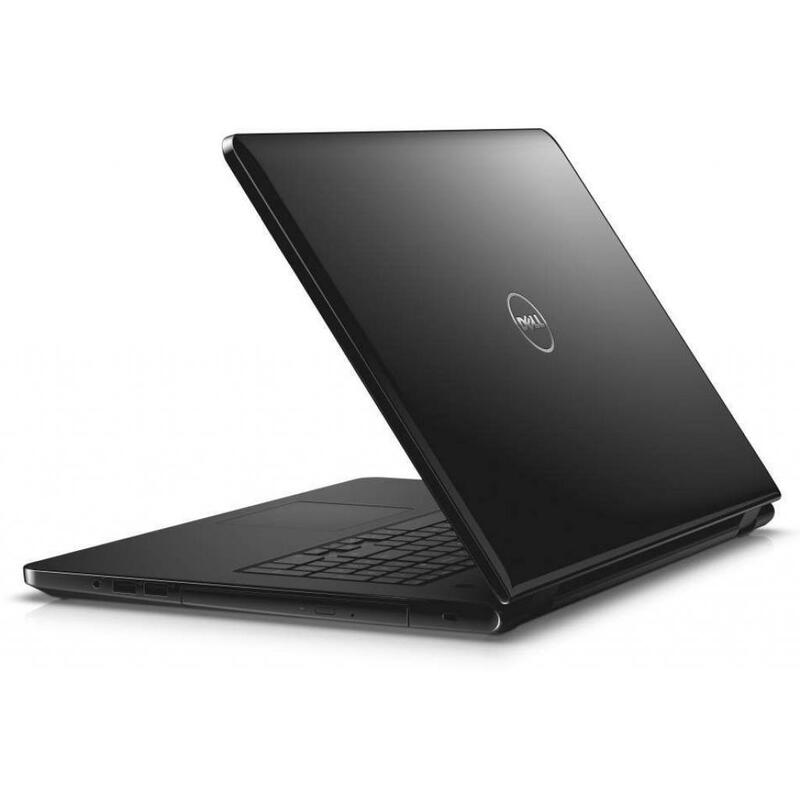 I5578S2DDW-80B Ноутбук Dell Inspiron 5570 (I5578S2DDW-80B) 15.6', FullHD (1920 х 1080), Intel Core i7 8550U (1.8 - 4.0 ГГц), 8 ГБ, отсутствует, 256 ГБ, AMD Radeon 530, 4 ГБ, DVD±RW, Bluetooth, Wi-Fi, Windows 10 Home 64bit Ukranian, 3 cell, 2.2 кг, Black 12 мес. 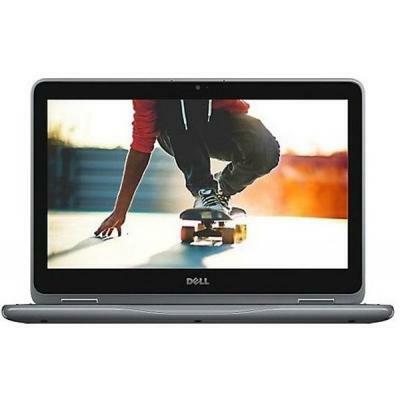 I55F7810DDL-6FG Ноутбук Dell Inspiron 5567 (I55F7810DDL-6FG) 15.6', FullHD (1920 х 1080), TN+film, Intel Core i7-7500U (2.7-3.5GHz), 8 ГБ, 1 ТБ, AMD Radeon R7 M445, DVD±RW, Bluetooth, Wi-Fi, LAN (RJ-45), Linux, 3 cell, 2.3 кг, Grey 12 мес. 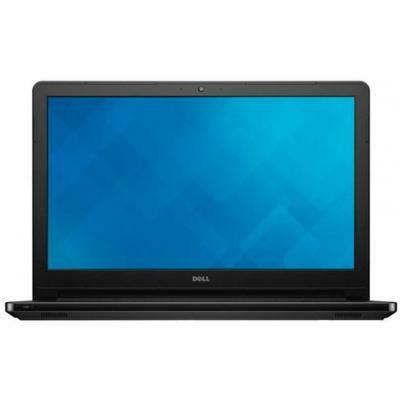 I757161S1DL-418 Ноутбук Dell Inspiron 7577 (I757161S1DL-418) 15.6', FullHD (1920 х 1080), IPS, Intel Core i7-7700HQ (2.8 - 3.8 ГГц), 16 ГБ, 1 ТБ, 128 ГБ, NVIDIA GeForce GTX 1050 Ti, 4 ГБ, No ODD, Bluetooth, Wi-Fi, LAN (RJ-45), Linux, 4 cell, 2.85 кг, Blac 12 мес. 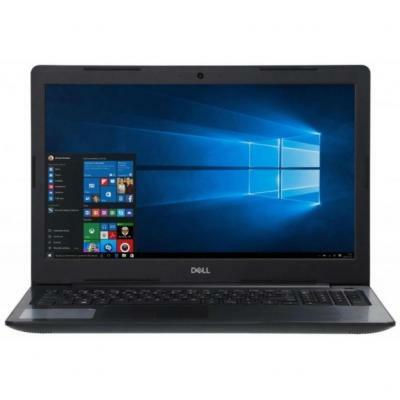 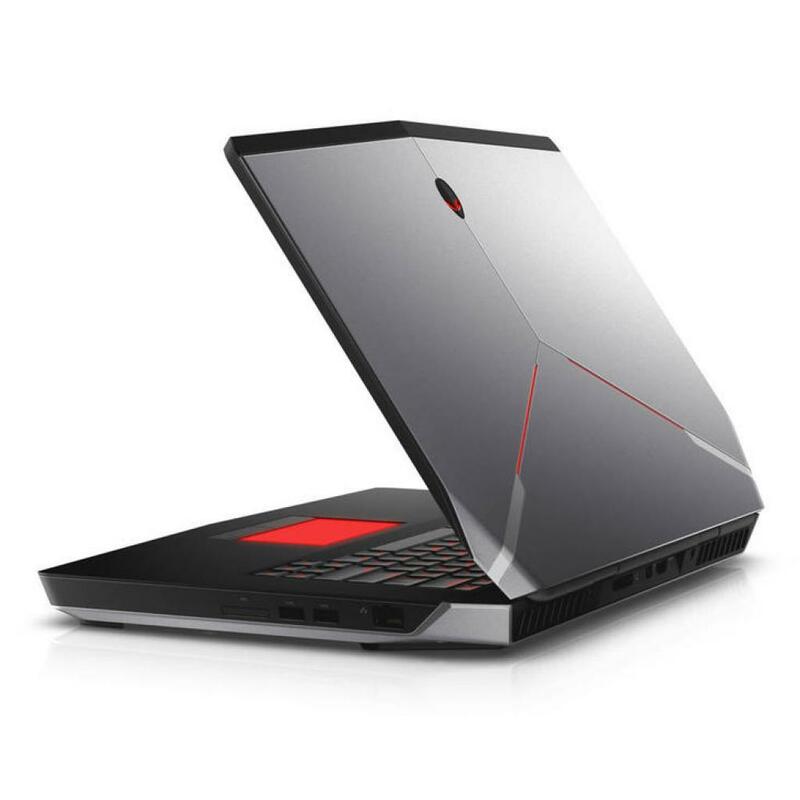 I757810NDW-60 Ноутбук Dell Inspiron 7567 (I757810NDW-60) 15.6', FullHD (1920 х 1080), Intel Core i7-7700HQ (2.8 - 3.8 ГГц), 8 ГБ, 1 ТБ, NVIDIA GeForce GTX 1050 Ti, 4 ГБ, No ODD, Bluetooth, Wi-Fi, Gigabit Ethernet, Windows 10 Home, 6 cell, 2.6 кг, Red 12 мес. 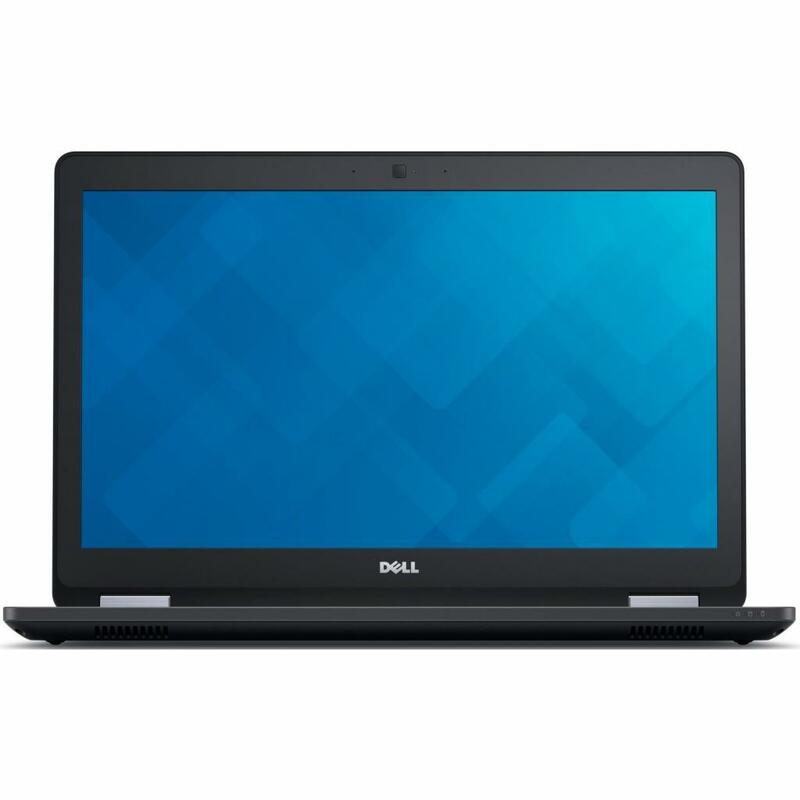 i75781S1DL-418 Ноутбук Dell Inspiron 7577 (i75781S1DL-418) 15.6', FullHD (1920 х 1080), Intel Core i7-7700HQ (2.8 - 3.8 ГГц), 8 ГБ, 1 ТБ, 128 ГБ, NVIDIA GeForce GTX 1050 Ti, 4 ГБ, No ODD, Bluetooth, Wi-Fi, LAN (RJ-45), Linux, 4 cell, 2.65 кг, Black 12 мес. 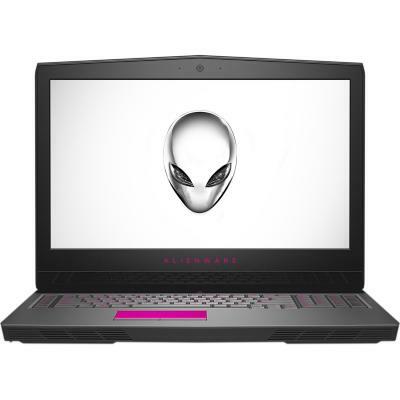 I75781S1DW-418 Ноутбук Dell Inspiron 7577 (I75781S1DW-418) 15.6', FullHD (1920 х 1080), IPS, Intel Core i7-7700HQ (2.8 - 3.8 ГГц), 8 ГБ, 1 ТБ, 128 ГБ, NVIDIA GeForce GTX 1050 Ti, 4 ГБ, No ODD, Bluetooth, Wi-Fi, LAN (RJ-45), Windows 10 Home-HE 64bit Ukrain 12 мес. I75781S2DW-418 Ноутбук Dell Inspiron 7570 (I75781S2DW-418) 15.6', FullHD (1920 х 1080), IPS, Intel Core i7 8550U (1.8 - 4.0 ГГц), 8 ГБ, 1 ТБ, 256 ГБ, NVIDIA GeForce GT 940MX, 4 ГБ, н.д., Bluetooth, Wi-Fi, Windows 10 Home-HE 64bit Ukrainian, 3 cell, 2.0 кг 12 мес. I75T781S2DW-418 Ноутбук Dell Inspiron 7570 (I75T781S2DW-418) 15.6', FullHD (1920 х 1080), IPS, Intel Core i7 8550U (1.8 - 4.0 ГГц), 8 ГБ, 1 ТБ, 256 ГБ, NVIDIA GeForce GT 940MX, 4 ГБ, No ODD, Bluetooth, Wi-Fi, Windows 10 Home-HE 64bit Ukrainian, 3 cell, 2. 12 мес.